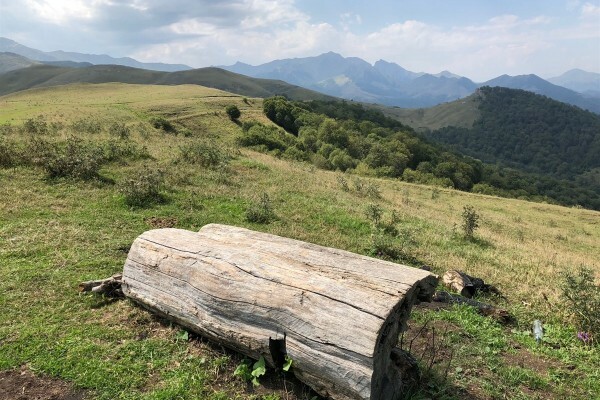 The Foundation for the Preservation of Wildlife and Cultural Assets (FPWC), in collaboration with its General Partner VivaCell-MTS, continues the implementation of environmentally friendly projects, that also showcase an economically efficient indicator. 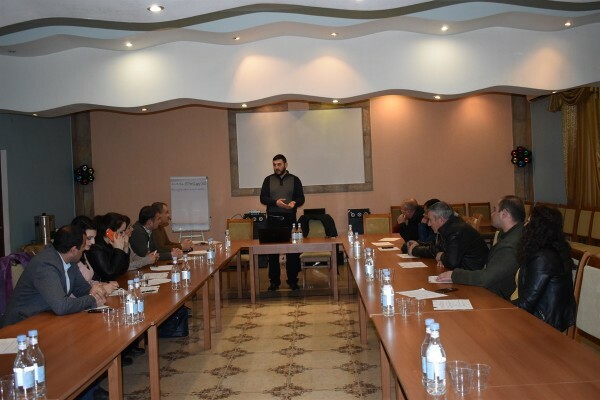 The results of yet another joint program implemented within the framework of the Alternative Energy Project have been summed up. 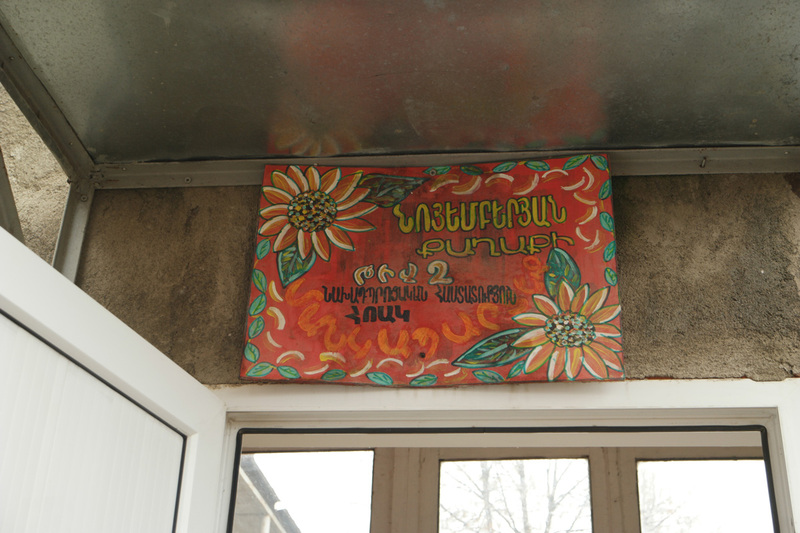 A solar water heater has been installed in “Heqiat” N2 kindergarten of Noyemberyan city, Tavush region. It allows organizing the kindergarten’s operations properly and ensuring the children’s regular attendance, regardless of the weather conditions. 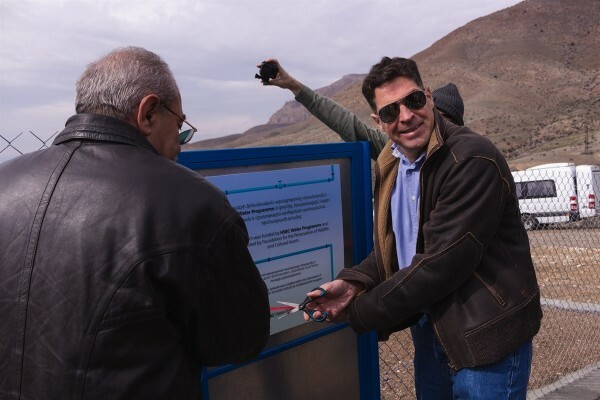 On March 2, FPWC founder Ruben Khachatryan, VivaCell-MTS General Manager Ralph Yirikian, director of N2 kindergarten Parandzem Khangeldyan and community residents attended the launch of the system. 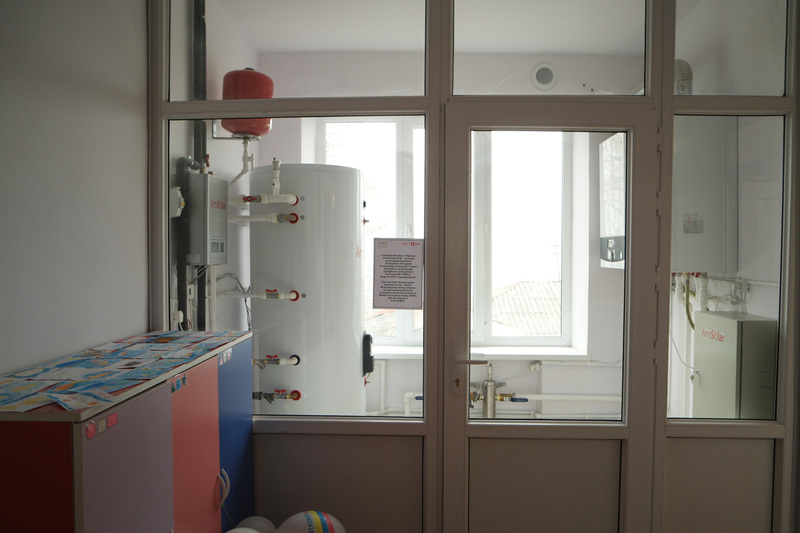 “The heating methods applied in this kindergarten before the installation of the solar water heater, were out of date, ineffective, dangerous and simply unacceptable. The pedagogues had the arduous task of ensuring the safety of one hundred children in classrooms heated by wood-fired stoves. I am glad that we have managed to change the situation owing to the program implemented in the frames of our fruitful partnership with FPWC. 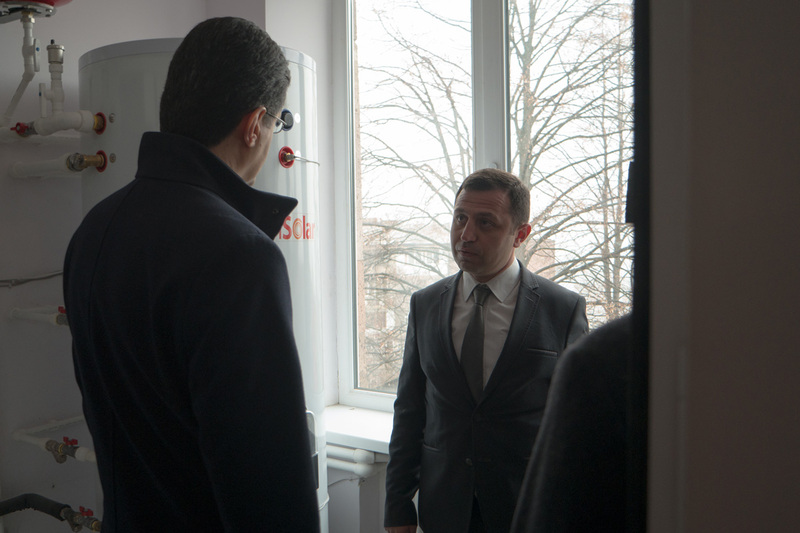 I believe that the installation of the solar water heater will make the work of the pedagogues easier, increase their efficiency, as well as ensure the safety of the children,” noted VivaCell-MTS General Manager Ralph Yirikian. Earlier, the kindergarten had been heated by gas or wood stoves. It was a costly, unsustainable and only a partial solution to the problem. The situation has changed drastically after the installation of the new system. 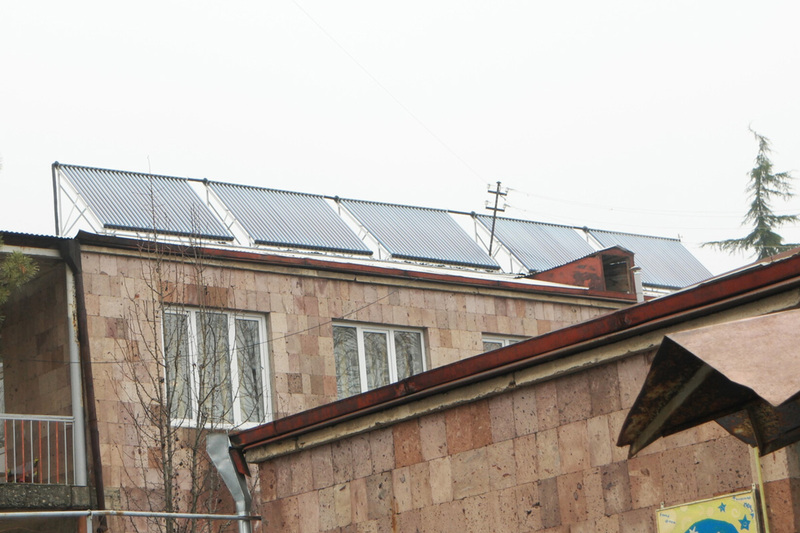 Now the whole kindergarten is heated by a solar water heater, reducing the heating costs by up to 40%. 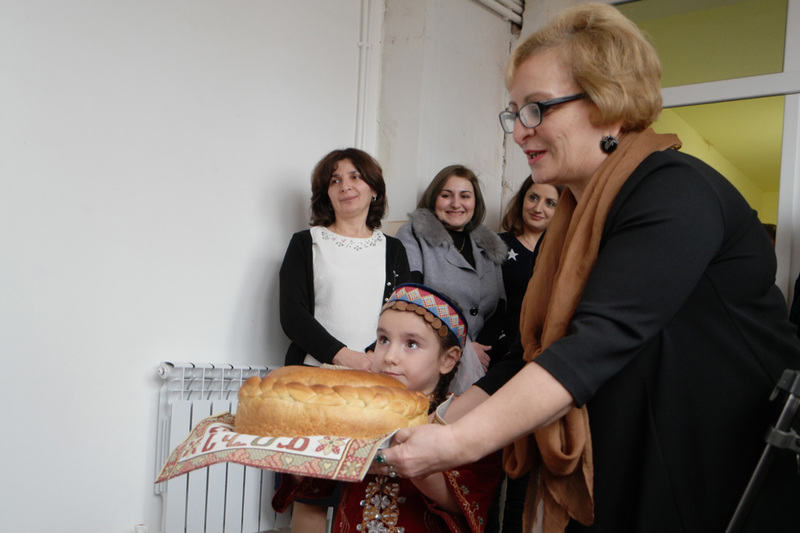 More than 100 children attend N2 kindergarten of Noyemberyan city.